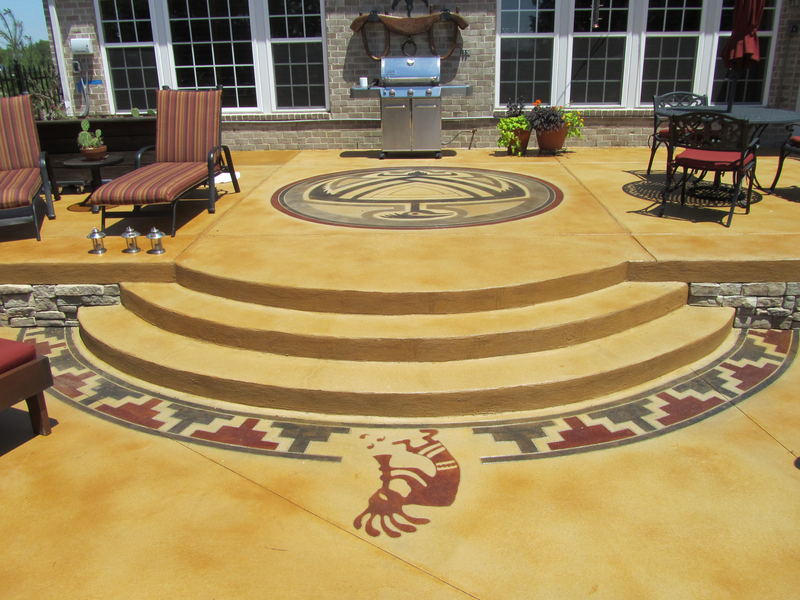 You’re raving about your brand new concrete deck and pool surround and your friends wonder “what’s the big deal?” Then they see it — the beautifully rendered accents on a warm gold surface that perfectly suits the surroundings and your tastes. This is concrete?! Amazing!